Welcome and its great to see that you have come from Anne Fosters blog to join in on the fun this week. This is my very first blog post and very first blog hop. So come and join me on this wonderful journey that I about to embark on! The challenge this week is this sketch. I think this style of sketch is a good one to have when in your repertoire, as it is simple, elegant and suitable for any occasion. I used the “Magic Watercolour Technique” by Jessica Taylor from Inkitupwithjessica.com to colour the blossoms from the Best Thoughts stamp set. The sentiment used is also from the same set. 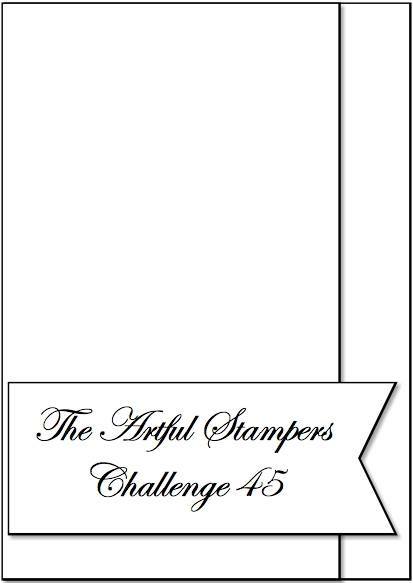 The narrow strip on the right hand edge is the Hardwood Stamp set, using the Whisper White Craft ink on Crumb Cake cardstock. So Saffron is used on the left hand side and the card base is made from the new Thick Whisper White cardstock (Dimensions 21(scored at 10.5)x14.9cm), Banner is made using Banner Triple Punch using Soft Sky cardstock. I’m last on the list so I’ve include every one here in order for your reference. lovely card. the flowers are gorgeous. Thanks Tamsin, for your kind words. 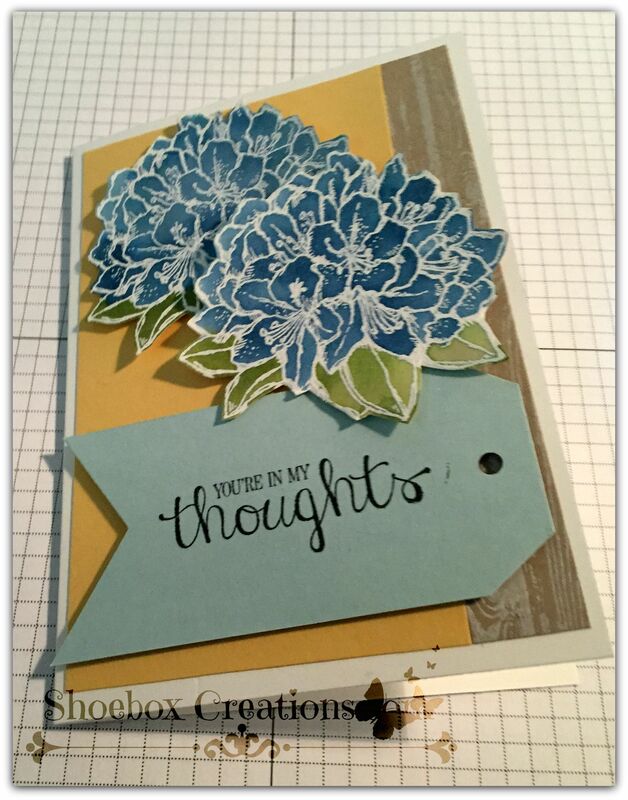 Welcome to the Team Blog Hop Nicole. Your card is absolutely beautiful. I love the colours you have chosen.